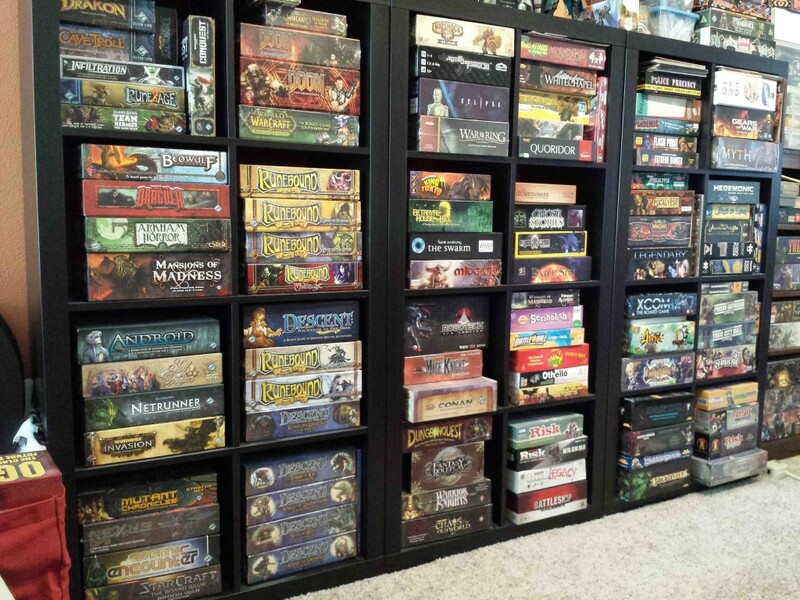 As you can see, I love board games. This is just a sample of my ever growing collection but there are still plenty of other games I want to play/own. I think there are so many interesting things about traditional gaming that you just don’t get with other mediums. The social aspect in board gaming is much more personal where you get to watch your opponent’s reactions based on what you do. Also if a rule seems unfair or unbalanced, you can just rewrite it as you see fit. This carries over to designing other games too. It’s a lot faster to change something on paper early on than it is to do so in software. 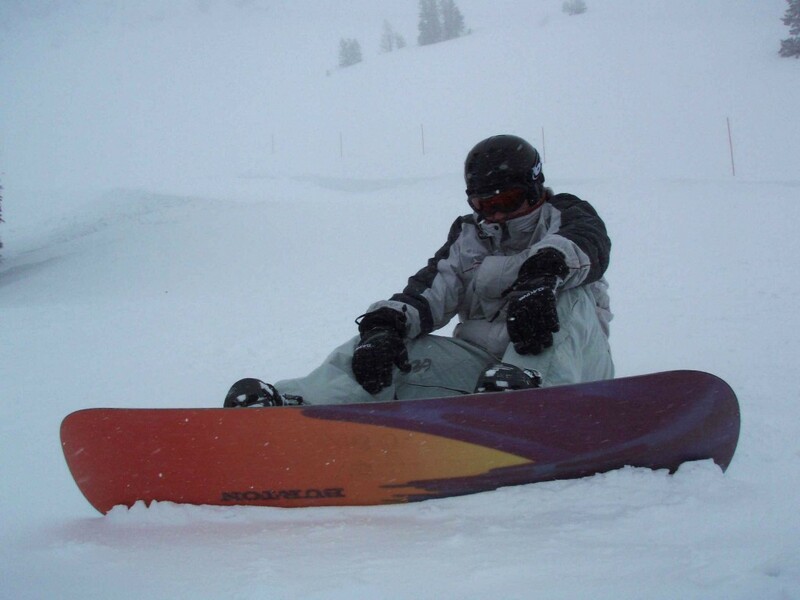 I’ve been skiing, snowblading, or snowboarding for the better part of twenty years. I take any chance I get to hit the slopes. One of the greatest things about moving from Pittsburgh to Petaluma is that I had never gotten to experience the sheer awe of snowboarding down a slope over two miles high. The Laurel Mountains I grew up with are essentially “hills” in comparison to the Sierras. What can I say, video games are the whole reason I wanted to become a game designer. They conquered most of my childhood and was blown away by everything developers were making. Growing up I never thought I’d be able to participate in creating experiences for others to enjoy. But here I am, professionally making games for others to enjoy. I love many different genres of games. From competitive shooters like Call of Duty or Rainbow Six, to RPGs like Final Fantasy or Xenoblade Chronicles, and even to mobile games like Marvel Puzzle Quest or Zen Pinball. Having such a broad taste in games as well as a huge library of board and video games allows me to pick and pull some great mechanics from areas that wouldn’t normally be considered. P.S. 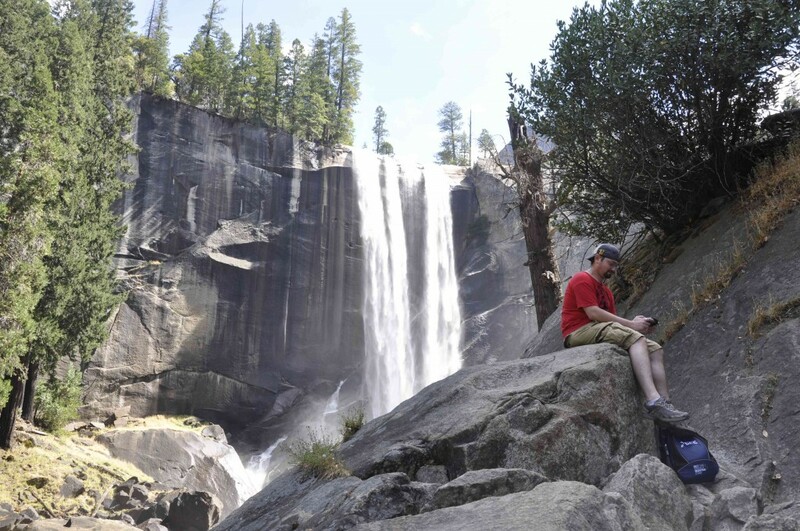 Yes that’s me taking a Vita break on a hike. Don’t judge me! 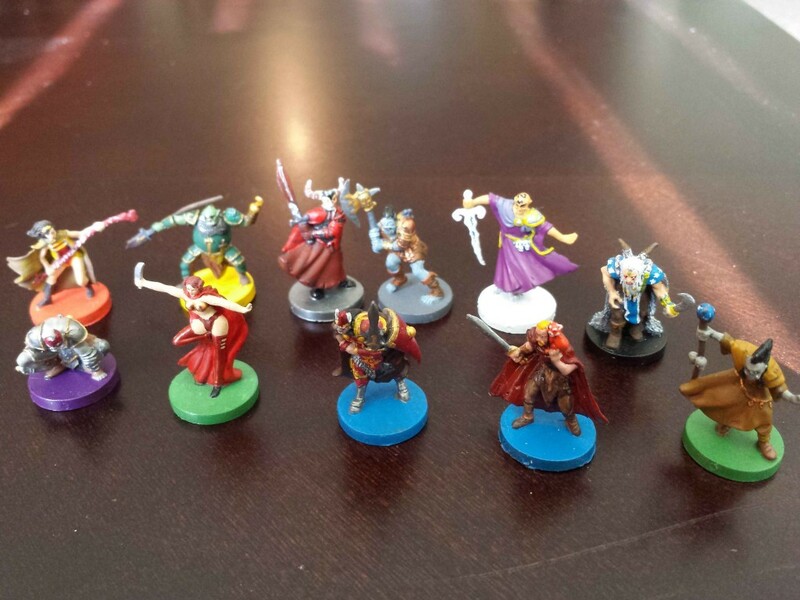 Whenever I have the time, I enjoy painting miniatures for board games in my collection. While I don’t get to do it as often as I’d like, it’s a very relaxing experience. Sometimes I even get some friends together just to paint minis. Here are some of my painted heroes from Runebound.